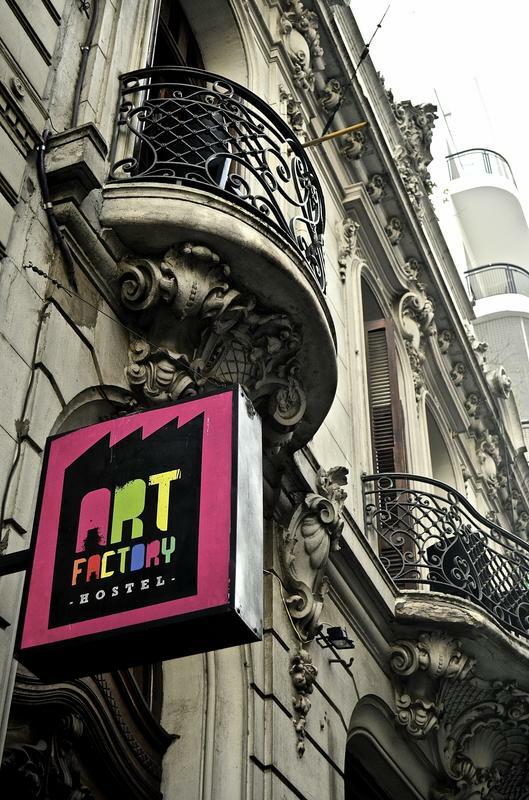 Art Factory is a lively, affordable, fun and diverse hostel in the heart of the historic San Telmo neighborhood in Buenos Aires, Argentina. All the ingredients of a great hostel are included in the rate: Wi-fi internet, Breakfast, Coffee-tea and juice served all day, Linen, Luggage storage, Tourist information and travel agency at the hostel, Open 24-hours front desk, Fully equipped kitchen, Book swap, Workshops, Tango and spanish lessons, Cultural activities and secret walks. Do not accept credit cards, only cash payment on arrival. 5 minute-walk to Plaza de Mayo (main square in Buenos Aires). 1 minute-walk to 2 subway stops, connecting you to the rest of the city. 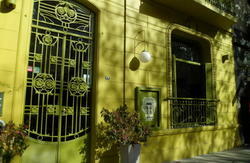 3 minute-walk to Plaza Dorrego, the heart of San Telmo, home to weekend street markets, tango live music and funky bars. 7 minute-walk to Puerto Madero, modern, trendy and classy side of the city. 1 minute-walk to some of the best bars in Buenos Aires. Just around the corner of edgy art galleries, funky shops and amazing parrillas (steak houses).